use, spray application. An easy and effective way of maintaining and protecting leather. 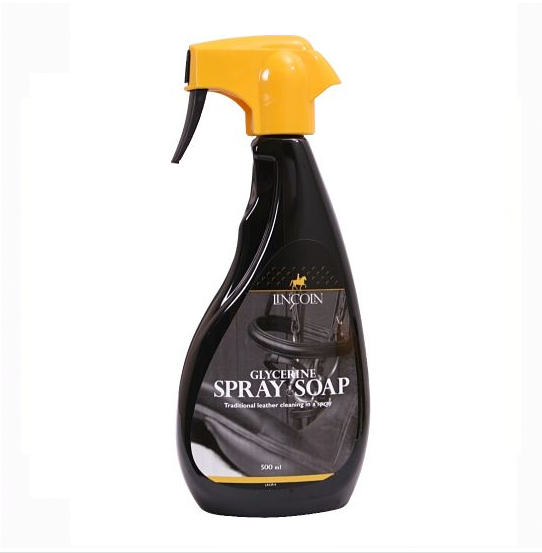 There are currently no questions for Lincoln Glycerine Spray Soap - be the first to ask one!